This animation was an in-house commissioned R & D project. 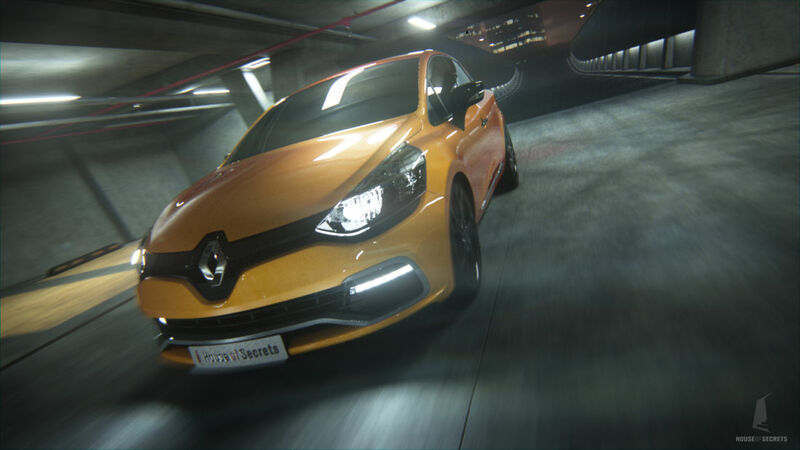 Instead of key framing the motion of the car, it was performed real-time using an Oculus Rift, Xbox 360 steering wheel and Unity. 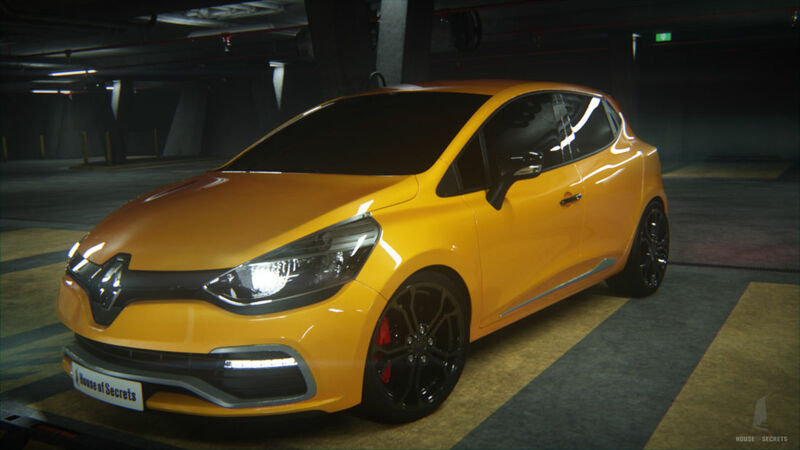 The motion data of the car was fed into Maya and applied to the high resolution geometry, after which the scenes were lit and rendered using V-Ray.